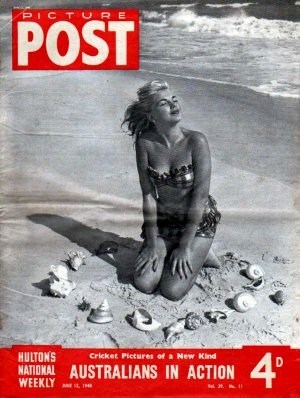 Picture Post is a British magazine. Photo provided as an example. This is not the newspaper that you will receive.